The Moonflower Buttress… Ham and Eggs Couloir… The Cassin… The Infinite Spur… All are routes shrouded in the mythology of alpine climbing. 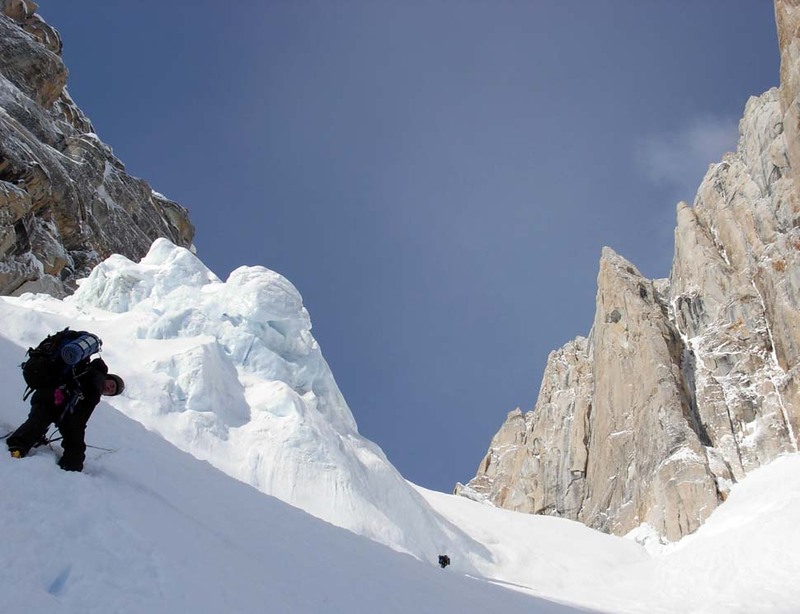 For the rock and ice climber or mountaineer who dreams of big routes on big peaks, we offer our Advanced Alpine Climbing Course. 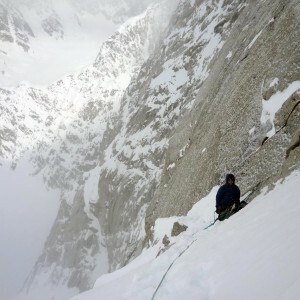 This course is designed to teach the moderately experienced climber the more refined skills necessary to move efficiently up and down big Alaskan routes. 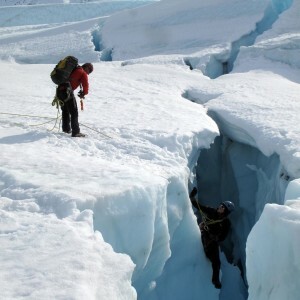 Over 12 days we follow a curriculum which encompasses a refresher on aspects of glacier travel, and teaches a variety of anchor systems, climbing techniques, transitions, self rescue, navigation and considerations for appropriate route finding. 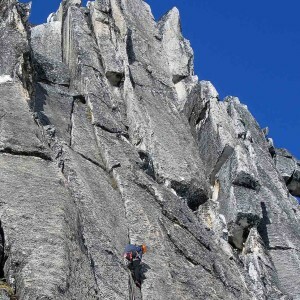 We then build upon those skills and apply them on some challenging routes in the Alaska Range. 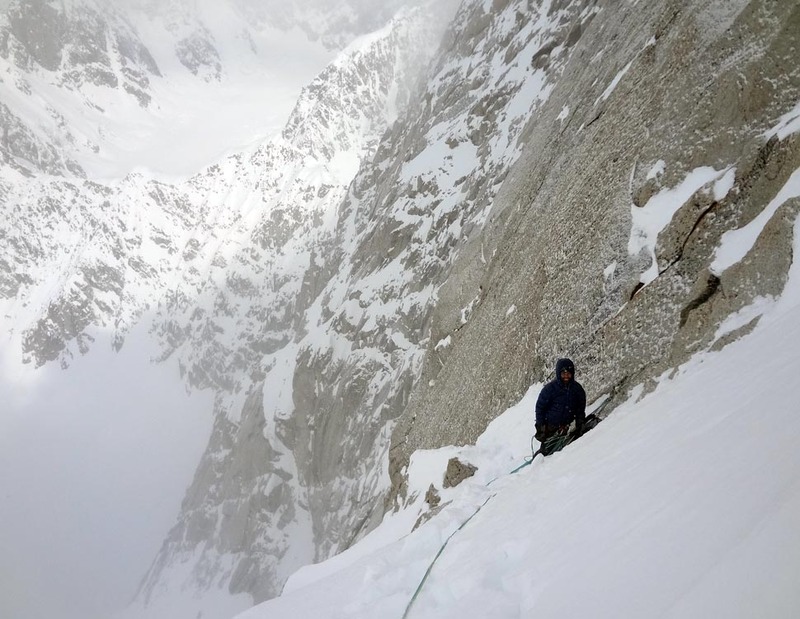 Participants in this course should have some experience climbing multi-pitch routes and should be able to competently follow WI IV ice pitches. Contact us if you think this might be a good choice for you to advance your climbing skills. Alaska has big, serious mountains with big mountain weather, geography and acclimatization issues. 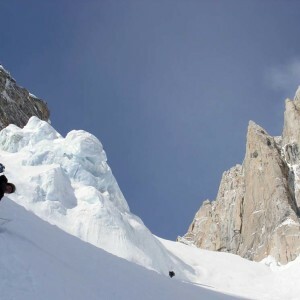 The following itinerary represents a very basic outline of what could happen on a given day during the course of your Alpine Climbing Course. Many factors can, and probably will, contribute to cause the following schedule to change. Our guides know the mountains and may elect to stray from this itinerary for any number of reasons. This itinerary is based on a flight into the Southeast Fork of the Kahiltna. DAY 1: MEET IN ANCHORAGE. Team Meeting at 9:00 A.M. for an expedition orientation and equipment check. This day will be busy, as after the gear check, we’ll load up and make the drive to Tlakeetna, about two hours to the north. We’ll briefly register with the NPS and hopefully board a plane to spend the night on the glacier! DAY 2 – 6: SKILLS. We will spend a lot of time covering many skills in the first few days. We will briefly cover the basics, such as glacier camping, and efficient campcraft, such as cooking and water production. We will review the knots that you’ve been practicing and build upon those to learn proper rope techniques for belaying and rappelling. 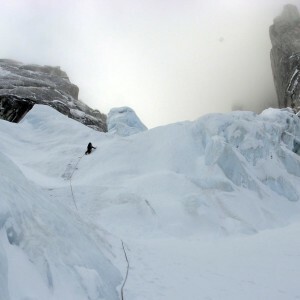 You’ll review snow climbing skills such as self arrest, glissading and how to efficiently use crampons and ice axes. 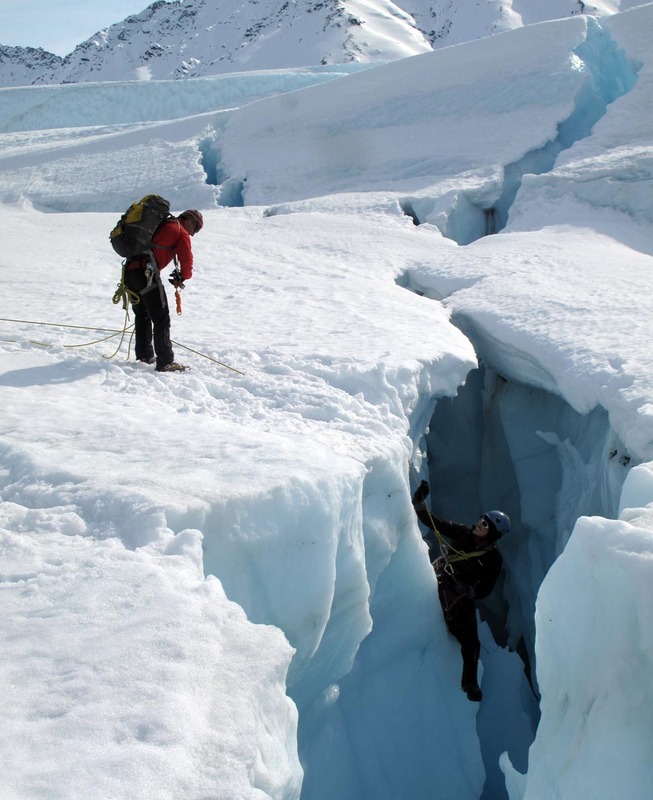 You’ll review glacier travel, how to read glaciers to identify potential hazards such as crevasses and how to get out of them if you misread the terrain. We’ll spend a lot of time covering route selection and hazard evaluation. 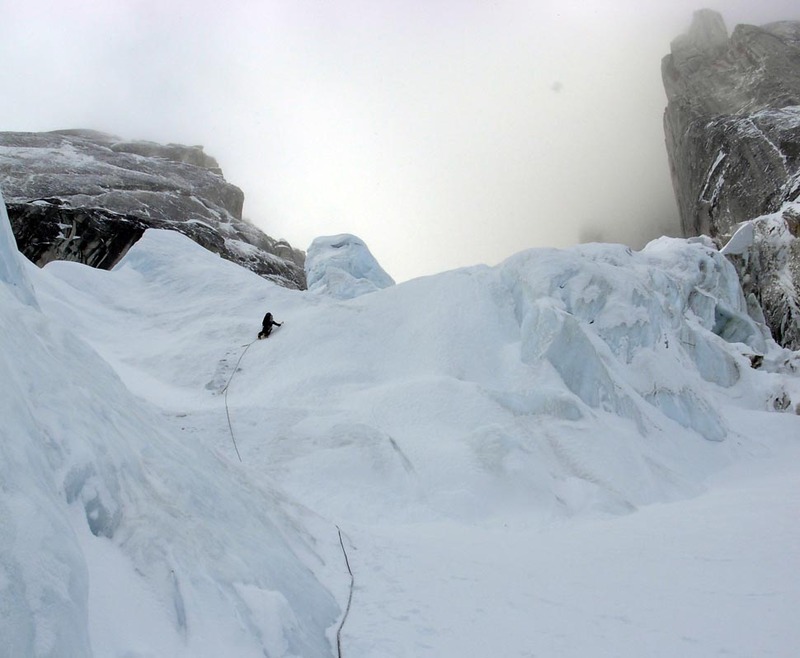 We’ll cover hard skills such as ice climbing, placing protection, and efficient use of running belays and different belay systems. DAY 7-11: CLIMBING! 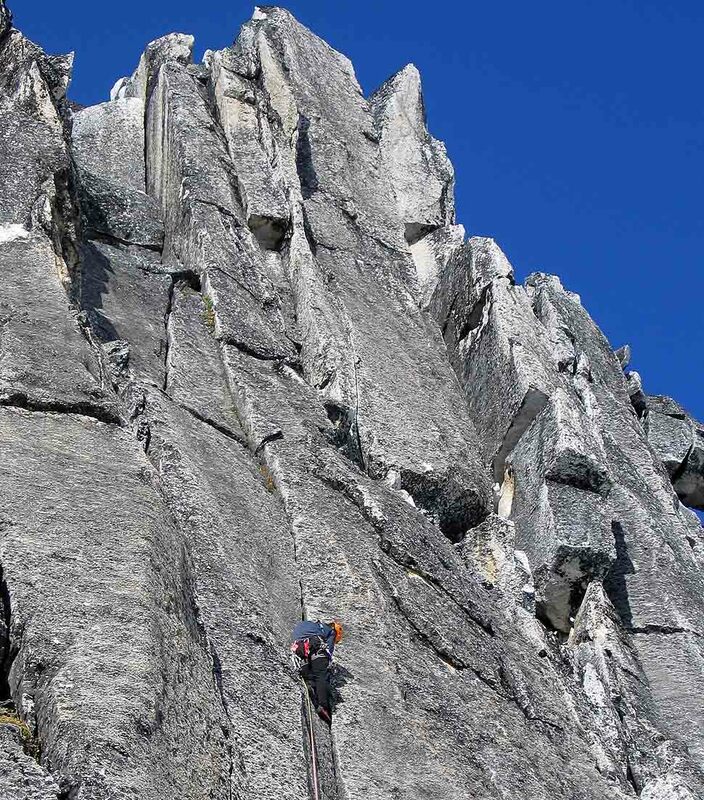 The climbing options near the Southeast Fork Base Camp are almost endless. 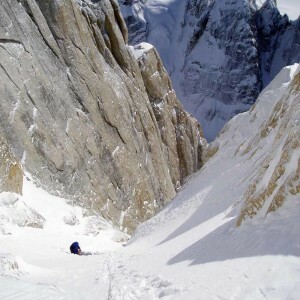 We have ice routes on the Mini-Moonflower Buttress of Mount Hunter, snow and rock options like the SW Ridge of Mount Francis, couloirs on Radio Tower Peak, or we can venture farther afield and climb on the Kahiltna Peaks, a few miles up glacier. 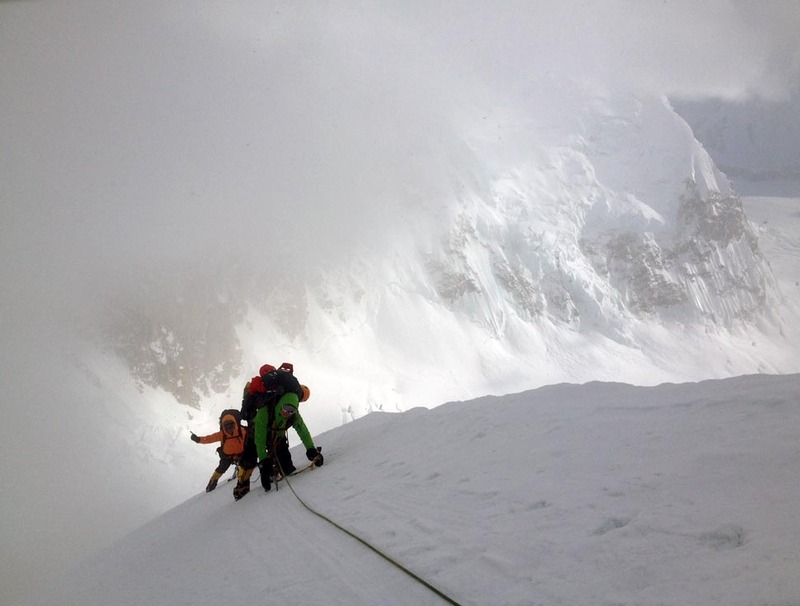 Conditions and team abilities will dictate what the group attempts to climb. DAY 12: FLY OFF THE GLACIER AND RETURN TO ANCHORAGE. Break camp and descend to Kahiltna Base Camp. We’ll fly out to Talkeetna and then drive back to Anchorage. Booties Lightweight down fill booties both work well on expeditions. These are great for camp and tent comfort and allow you extra opportunity to dry out your mountain boots. Climbing Boots Technical routes or steep day climbs are often best climbed by wearing light weight, insulated boots. Waterproof and breathable, these give a climber more "feel" than do double boots. The caveat is that they are hard to keep dry over time, so certain double boots are better for technical alpine routes. Our favorite double boot for climbing technical routes is the La Sportiva Spantik. There are many great single boots on the market, and one of our favorites is the La Sportiva Batura 2.0 GTX. 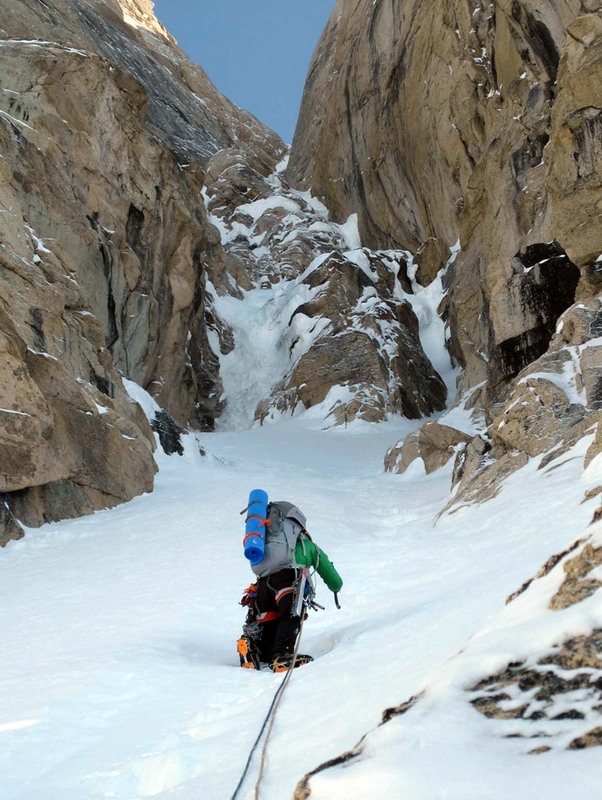 Technical Mountaineering Axe Steeper routes call for a second, shorter, mountaineering tool. Your selection of which tool to bring depends on many factors, and you should contact us for advice for your particular route. In general, you should look for a 50-55 cm tool, with a dropped pick, which is different from a traditional mountaineering pick. We have had great luck with the Black Diamond Venom hammer as a secondary tool for steeper routes. [post_excerpt] => Lightweight down fill booties both work well on expeditions. These are great for camp and tent comfort and allow you extra opportunity to dry out your mountain boots. 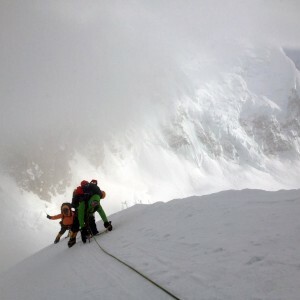 [post_excerpt] => Technical routes or steep day climbs are often best climbed by wearing light weight, insulated boots. Waterproof and breathable, these give a climber more "feel" than do double boots. The caveat is that they are hard to keep dry over time, so certain double boots are better for technical alpine routes. Our favorite double boot for climbing technical routes is the La Sportiva Spantik. There are many great single boots on the market, and one of our favorites is the La Sportiva Batura 2.0 GTX. 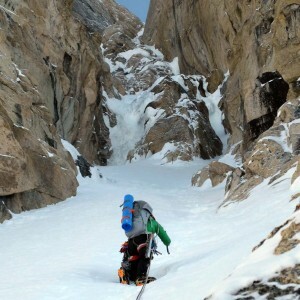 [post_excerpt] => Steeper routes call for a second, shorter, mountaineering tool. Your selection of which tool to bring depends on many factors, and you should contact us for advice for your particular route. In general, you should look for a 50-55 cm tool, with a dropped pick, which is different from a traditional mountaineering pick. 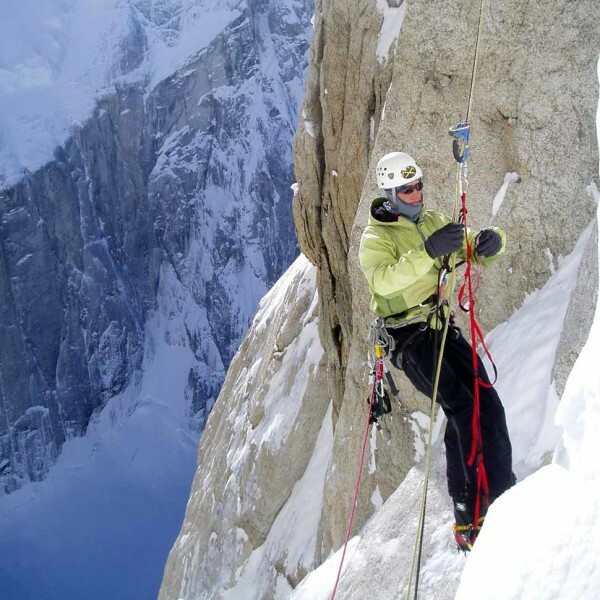 We have had great luck with the Black Diamond Venom hammer as a secondary tool for steeper routes. Give us a call at +1-970-369-1153 or send us a note.